Why do I need a land title ? The Minister Lands, Housing and Human Settlements Development (MLHHSD) Hon. 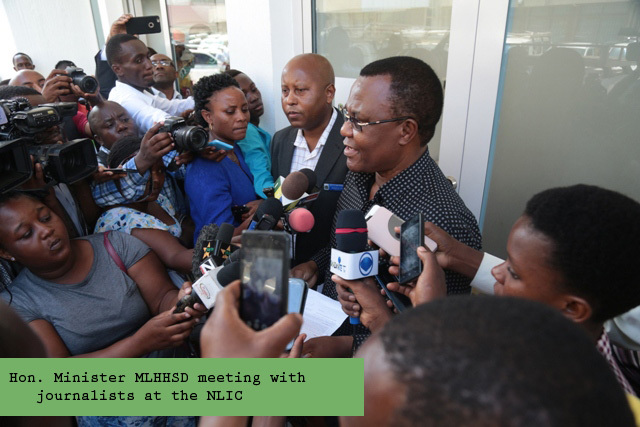 William Vangimembe Lukuvi visited the National Information Centre (NLIC) on the 27 November 2017 to inspect. 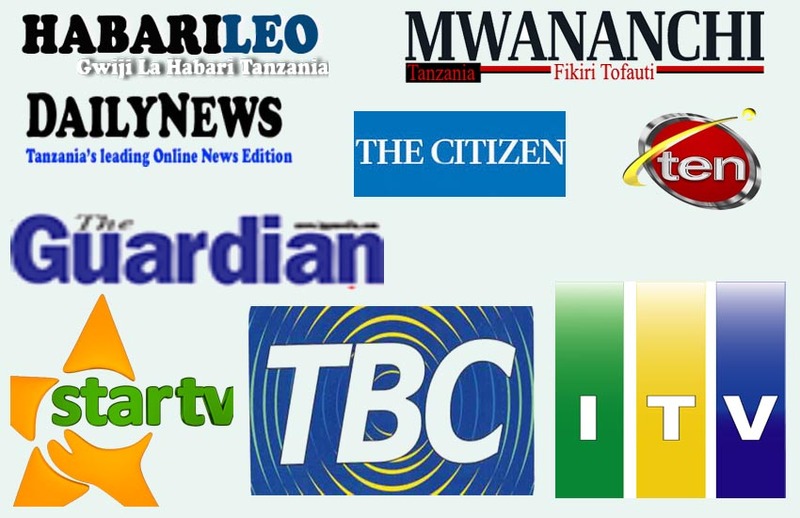 The ILMIS Project has received wide coverage in television and print media. 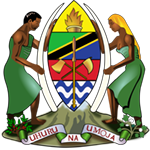 The Swahili language national newspapers Mwananchi, Uhuru, Nipashe and HabariLeo have all reported extensively on the ILMIS project along with the English language national newspapers. 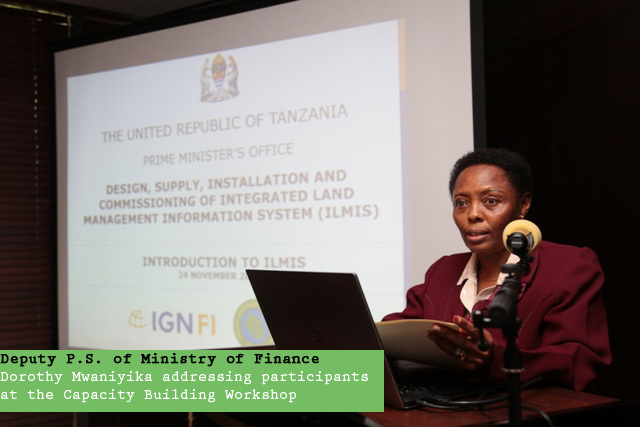 A workshop titled “Introduction to the Integrated Land Management Information System (ILMIS) Project” was held at Kilimanjaro Hyatt Hotel, Dar es Salaam on 24 November 2017.